On to the Rebelle Rally! 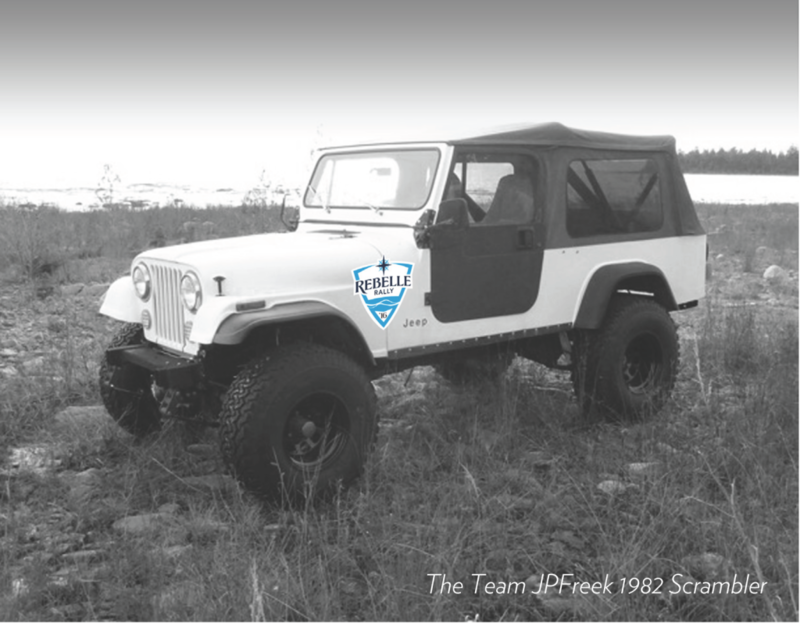 We just added a new section to JPFreek.com for Team JPFreek’s effort to tackle the Rebelle Rally in October! 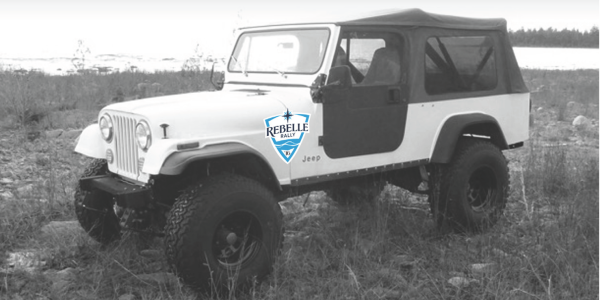 Check out the details about the rally, the teammates and the ’82 Jeep Scrambler they’ll be driving over this brand new women-only, seven-day off-road race using just a compass and paper maps! Our team needs your help to make it to Tahoe for the rally!